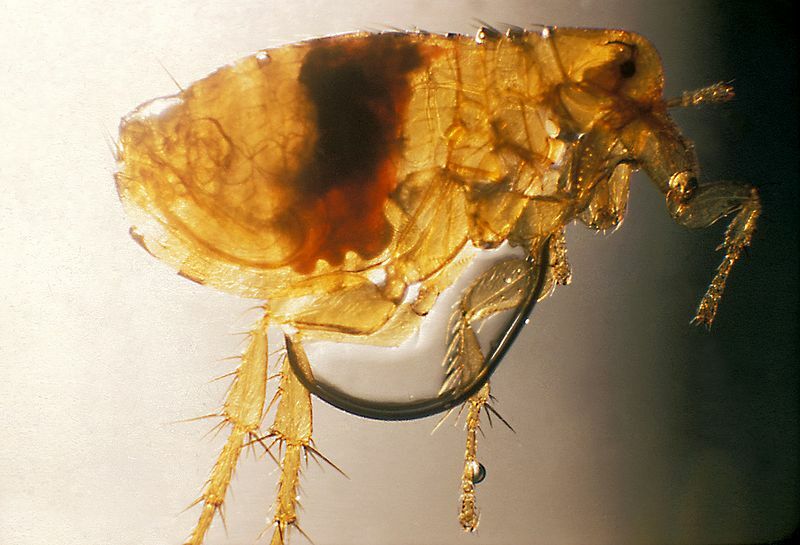 We provide flea and and tick pest control for homes and businesses in the Naples area of Southwest Florida. Our flea and tick services cover the interior and exterior of your Collier or Lee County residential or commercial location. We use the safest products available that will actually solve your infestation and the health of your family, pets and property are our top priorities. Call us at 239-435-0196 for a free tick and flea pest control estimate. Premier Pest Management, Only The Best for Your Bugs. Our flea and tick control services may require us to make multiple visits to your location, discuss ongoing management of your property pests by calling or using our online form. All floors should be cleaned or mopped and must be thoroughly vacuumed before treatment is done. Please ensure to dispose of the vacuum bag to prevent re-infestation. Pets must be vacated from the home, or placed in a non-treated room, for a minimum of two hours.